You're probably sick and tired of hearing about the Nordstrom Anniversary Sale by now, but I don't care! I can't shop until Friday because I'm not a cardholder, so I still have a lot of decisions to make. C didn't approve of my $500 budget, hahaha.....so I'm having to downsize my shopping list a tad. 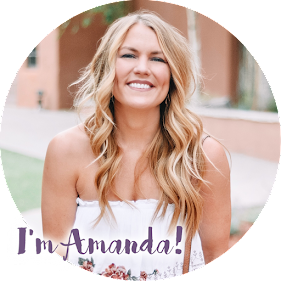 My wish list is linked in the image above - maybe it will give you some ideas for your own shopping spree!? Several of these items are sold out, but I'm crossing my fingers and praying to the Nordstrom gods that they'll be restocked before the sale opens to the public. These items are ones I already have, love and highly recommend. These are a few others items I like that just didn't quite make the budget cut. Maybe you'll have better luck! If you don't buy anything else, buy these leggings! They are amazing for lounging, working out, wearing under chunky sweaters...even wearing to work under a tunic! I bought a pair during last year's N-Sale and wear them at least once a week and they are still in great condition. You better believe I'm stocking up on more. 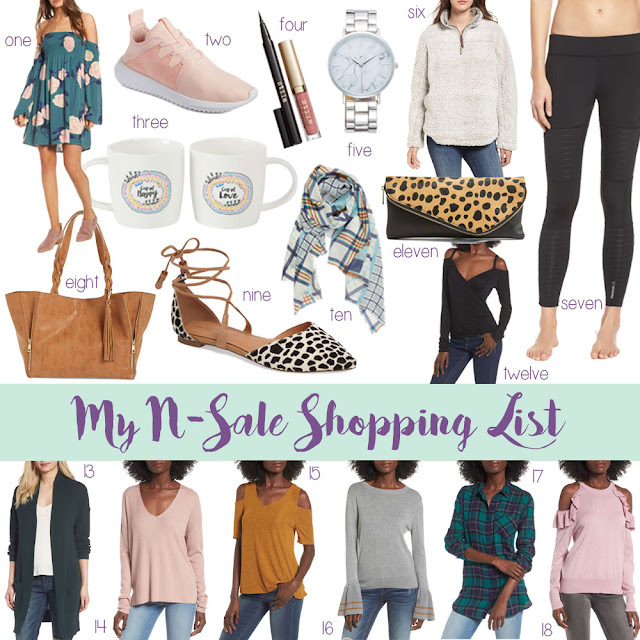 Don't forget to read up on my tips for shopping once the N-Sale opens to the public! I believe it will open at midnight on the west coast (so 2:00 a.m. in Okla.) on Thursday night/Friday morning, July 21. Set your alarms! What items are on your must-buy list? If you've already been lucky enough to shop, what did you buy? I want to hear! !